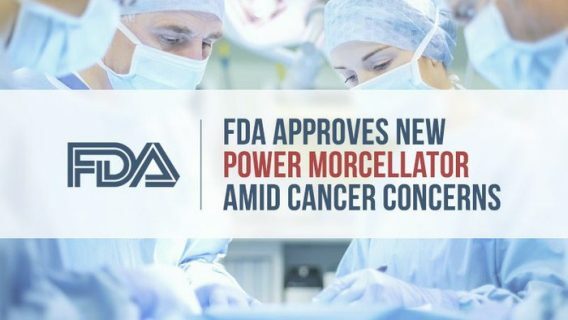 Use of power morcellators dropped significantly after the U.S. Food and Drug Administration warned they could spread cancer, according to a new study. Supporters of the devices said complication rates from traditional hysterectomies may rise if use of morcellators decreased, but the study found no increase in these figures. Surgeons used power morcellators in minimally invasive surgeries such as hysterectomy and fibroid removal. The device enters the abdomen through small incisions instead of the larger cuts made in traditional surgical techniques. Once in the abdomen, the devices shred large masses of tissue for removal through the small incisions. This shortens recovery time. 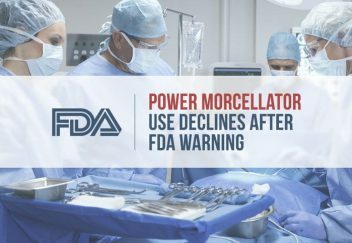 But in 2014, the FDA warned that tissue shredded by morcellators could contain cancerous cells that may spread throughout the abdominal cavity. Spreading these cells upstages the cancer and makes it more difficult to treat. According to the FDA, 1 in 350 women may have hidden cancer and are at risk of having it spread by the device. The new study looked at the rates of hysterectomies after the FDA issued its warning. Morcellator use went down, but the danger posed by the devices remains. “As a result of the FDA guidance, the rate of minimally invasive hysterectomy has declined. However, there is still a risk of cancer in women who undergo morcellation,” lead researcher Dr. Jason Wright said. Wright is an associate professor of obstetrics and gynecology at the Columbia University College of Physicians and Surgeons in New York. Wright and colleagues collected data from more than 200,000 women who had hysterectomies and published their findings in the August issue of JAMA. Data showed doctors performed 14 percent of minimally invasive hysterectomies with morcellators in 2013. That number fell to just three percent in 2015. 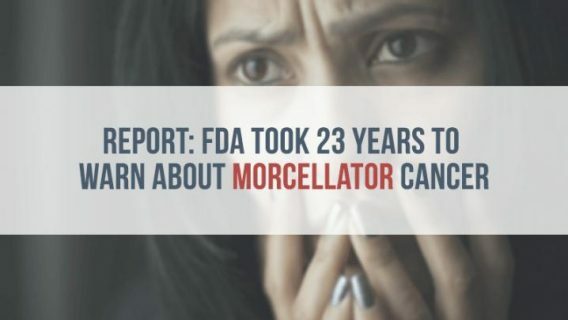 The FDA first approved morcellators in the late 1990s. After the FDA warning, a number of women who said the device upstaged their cancer filed lawsuits against their makers. The biggest manufacturer, Johnson & Johnson’s Ethicon, pulled its devices from the market. Health insurance companies also stopped covering these procedures. While morcellator use decreased overall, there are still doctors who support their use. 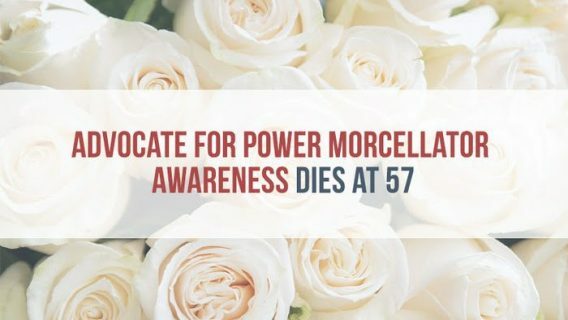 Morcellator supporters advocate more vigilant cancer screening instead of removing the devices from the market. 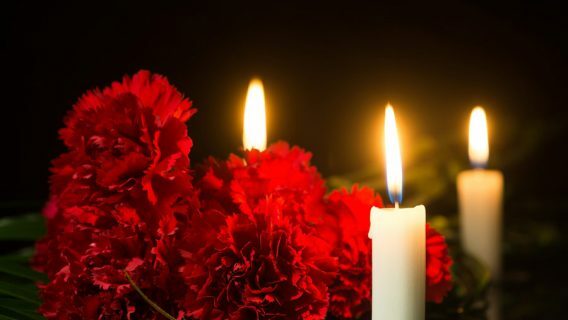 “Although the worsening of an occult (hidden) malignancy as a result of power morcellation is, of course, tragic, we believe that an approach that combines deliberate patient selection criteria with robust informed consent will help protect women from a negative outcome, while maintaining access to morcellation for women who would benefit from it,” Dr. Hal Lawrence, ACOG Executive Vice President and CEO, said in a 2014 statement. However, the JAMA study found that doctors who use morcellators are still no better at detecting hidden uterine cancer, the New York Times reported. Doctors in favor of the devices also said complications from abdominal hysterectomies would rise without morcellator use. The rate of abdominal hysterectomies rose to 31.8 percent from 27.1 percent, yet there was no rise in complications, the study found. “Paradoxically, although the rate of abdominal hysterectomy increased, no change in the rate of major perioperative complications was found,” the authors wrote. In fact, researchers found that the complication rate actually decreased over time.